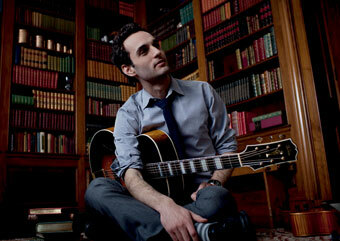 Julian Lage was once a guitar whiz kid, and now, at 25, he’s a guitar wizard. His music is rich in melody, texture, and rhythm, synthesizing influences from jazz and bluegrass, folk and chamber music, along with traditions from around the world. The San Francisco Chronicle has praised his “jaw-dropping stylistic range and thrilling technique.” He’s taken a little of Django Reinhardt’s swing jazz mojo, a little of Andres Segovia’s classical precision, and a little of Tony Rice’s fearless bluegrass fingerpicking, added his own progressive sensibility, and leaped into the creative void to make crystalline music with a light touch and a sure sense of craft. For a highly rewarding jazz excursion with a brilliant young guitarist, find your way to the Freight.